We want you to know that we offer the best appliance repair services in Hilliard, Ohio and you will always get special one-on-one attention. We are a family here at Hilliard Appliance Repair, which means, your satisfaction is our satisfaction. We also wanted to let you know that you’re really important to us, because we couldn’t be in business without you. At Hilliard Appliance Repair, we have a lot to offer you, our services include: Refrigerator Repair, Stove Repair, Dishwasher Repair, Garbage Disposal Repair, Washer Repair and Dryer Repair. When an appliance is worth the value of repair over replacement, it is critical to have a professional and experienced appliance technician perform the service right the first time. Call us. We want to take care of your appliance repair issues quickly and within budget. When looking for professional appliance repair in Hilliard, Ohio, ours is the only company you’ll need to call. Whether it is a refrigerator repair, washer repair, dryer repair, ice maker repair, dishwasher repair or garbage disposal repair. When your refrigerator is broken in Hilliard, Ohio, Central Ohio Appliance Repair is the company to call for Refrigerator repair in Hilliard, Ohio. We have been repairing refrigerators in Hilliard since 1975. Our expertise spans from side by side refrigerators to bottom freezers and French door refrigerators. Whirlpool Refrigerators, Kenmore Refrigerators, GE Refrigerators, Maytag Refrigerators, LG Refrigerators and most all brands of refrigerators in Hilliard, Ohio. Washer repair in Hilliard, Ohio is very important at Central Ohio Appliance Repair. We know Hilliard, Ohio is a family community and having a broken washer is a high priority on the appliance repair list. 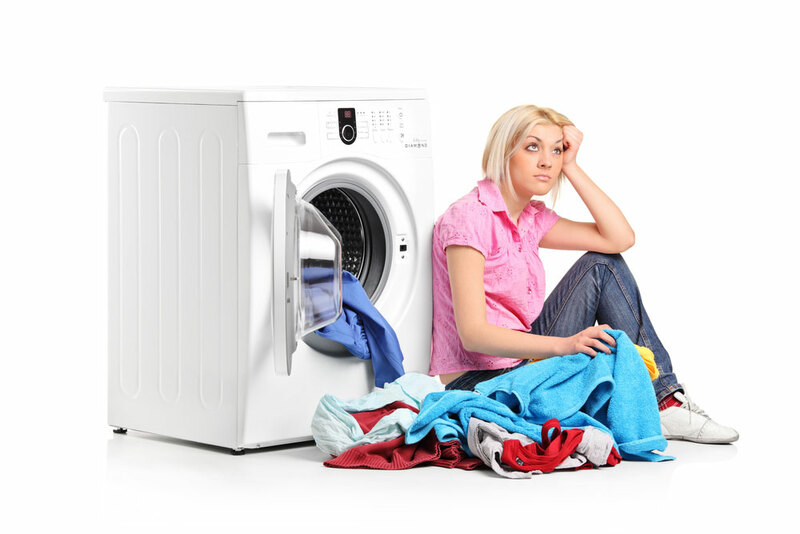 When you need washer repair in Hilliard, Ohio, contact Central Ohio Appliance Repair. Just as with the washers, dryer are a very important appliance for families in Hilliard, Ohio. Central Ohio Appliance Repair is the company to call for dryer repair in Hilliard, Ohio. When comes to your appliance repair in Hilliard, Ohio, whether it is Washer Repair, Dryer Repair, Refrigerator Repair, Dishwasher Repair, Ice Maker Repair. Central Ohio appliance Repair is the company to call for all of your appliance repair in Hilliard, Ohio.